Feliway CYSTEASE S is a supplement that helps to maintain the integrity of the cat's bladder lining. IPAKITINE is a food additive that helps reduce phosphate build-up in the blood of cats and dogs suffering from kidney failure. PRONEFRA® is a palatable liquid suspension to support kidney function in cats and dogs with chronic renal failure. 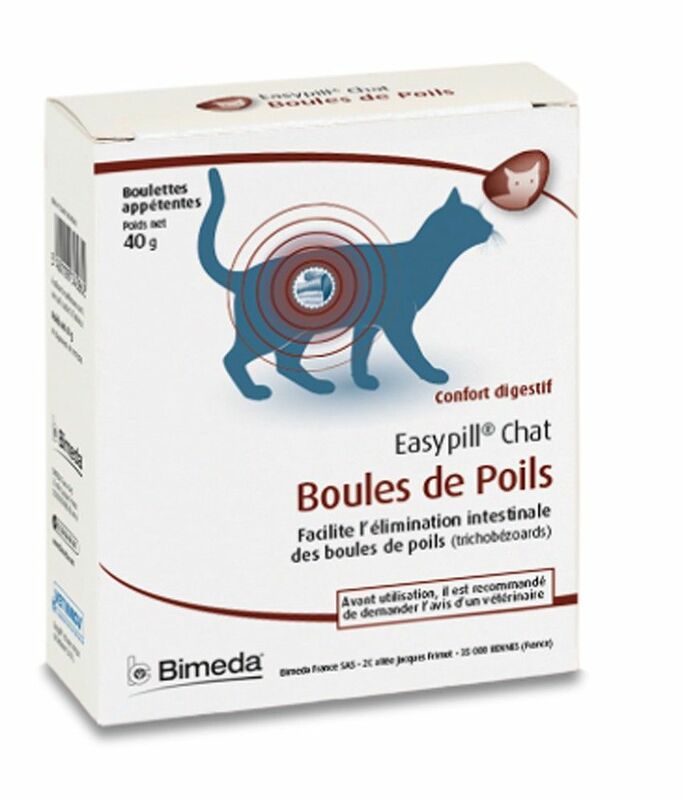 PROTEXIN® Cystophan provides high level support for feline urinary health. PROTEXIN® CystoPro provides high level support for canine urinary health. TUMIL-K® is a potassium supplement that is indicated for use in cats and dogs that have been diagnosed as having potassium deficiency. Furinaid is a feed supplement for cats suffering from Feline Idiopathic Cystitis. YURELIEVE Feline Urinary Health Supplement combines multiple glycosaminoglycans, L-tryptophan and essential fatty acids to provide cats with comprehensive urinary health support.